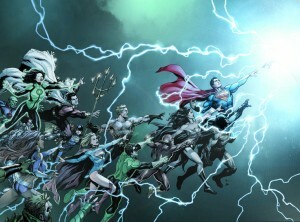 DC Rebirth Midnight Release! Sales and Prizes! It’s not a reboot and it never was - it all begins here. This 80-page one-shot is priced at just $2.99. 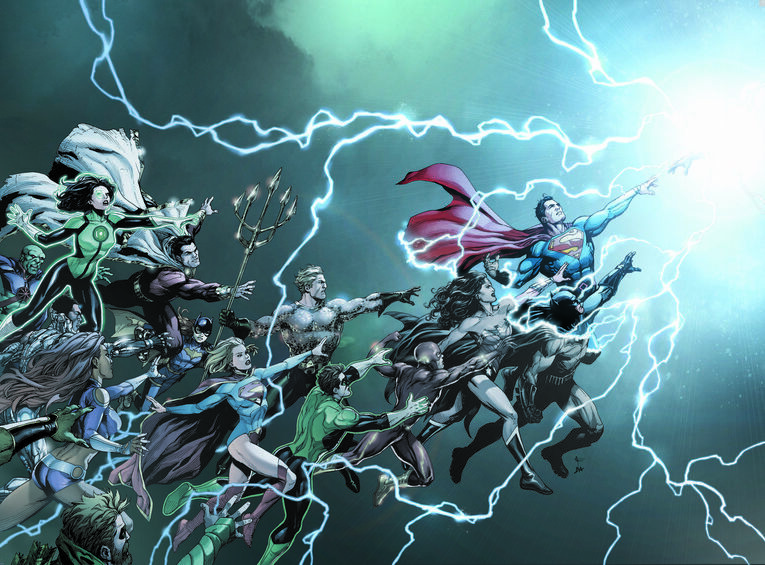 It kicks off the entire "Rebirth" saga, with a story written by comics legend Geoff Johns with art by a lineup of superstar artists including Gary Frank, Ivan Reis, Ethan Van Sciver and Phil Jimenez, plus a wraparound cover by Gary Frank! ALL DC PRE-REBIRTH NEW COMICS AND TRADE PAPERBACKS/HARDCOVERS ARE 52% OFF FROM MIDNIGHT TO 1AM! ALL DC PRODUCTS ARE 20% OFF! STATUES, ACTION FIGURES, T-SHIRTS AND MORE! THIS IS MIDNIGHT ON TUESDAY/WEDNESDAY TO CLARIFY. GET YOUR NEW COMICS 9 HOURS EARLY! BONUS! Marvel Comics will also allow sales of their new comics also! ANOTHER BONUS! 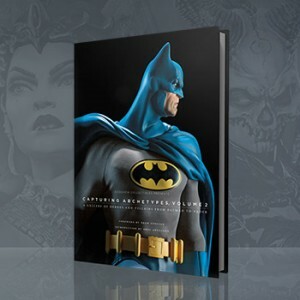 The first people in line at both locations will get the beautiful Sideshow Collectibles: Capturing Archetypes vol. 2 Hardcover showcasing it's amazing statues and figures! AND ANOTHER BONUS! We will give away Sideshow Collectibles statues and figures while supplies last at both locations!